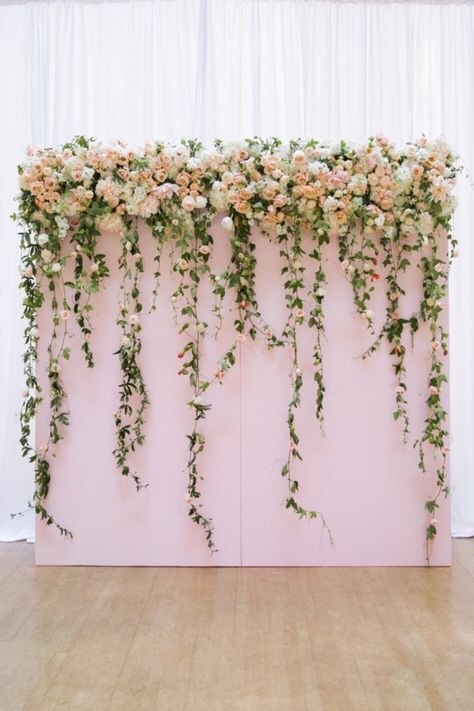 Flower walls are a beautiful addition to any event or special occasion and are a great back drop with a unique and modern way to add flowers into your event décor. 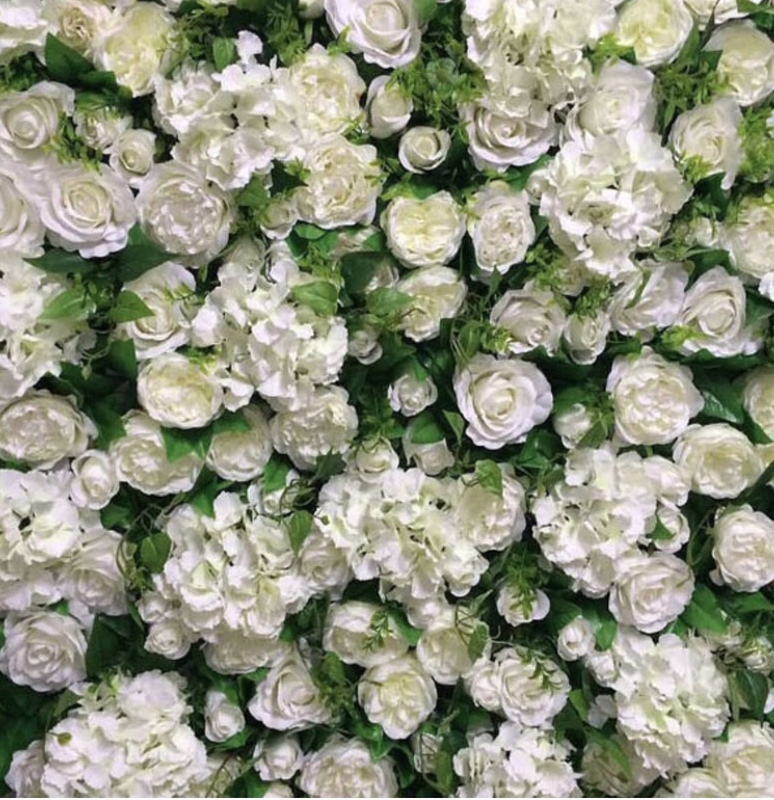 If you are looking to create a wow factor element to your event, flower walls can really help to transform the space, add colour and texture and create a real focal point. 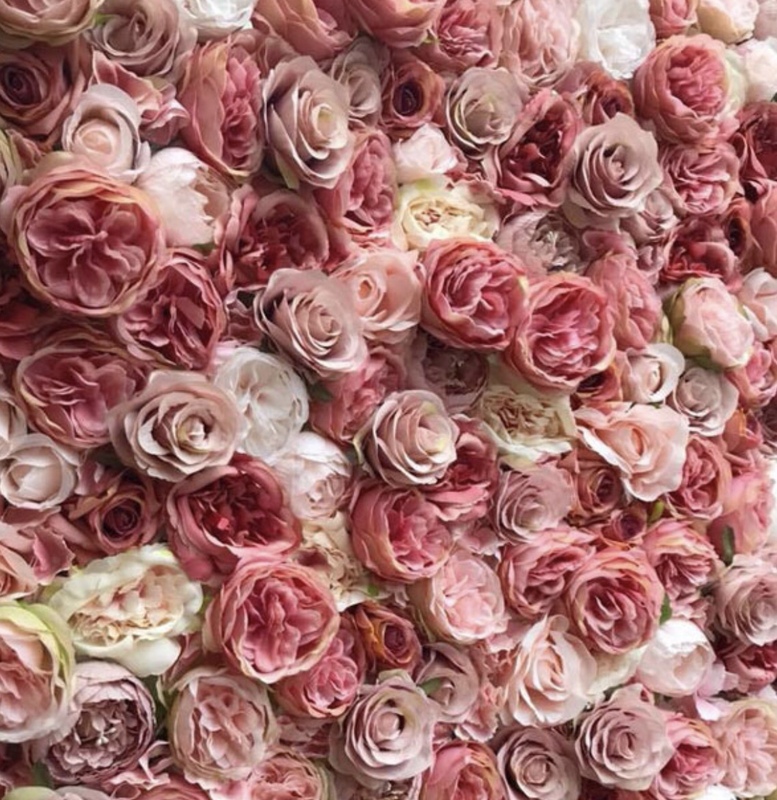 They can be used as amazing backdrops and are perfect for photo opportunities too. 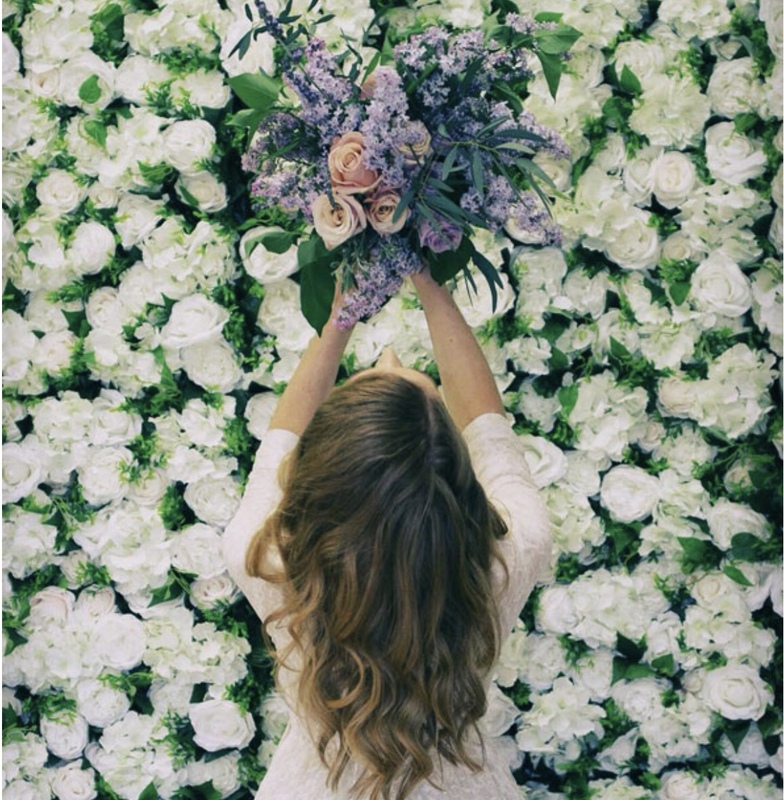 You can also incorporate other elements to the flower walls like signage and lettering. They are a real standout statement piece and can easily be coordinated to your theme and colour scheme as well as being available in different styles and sizes. 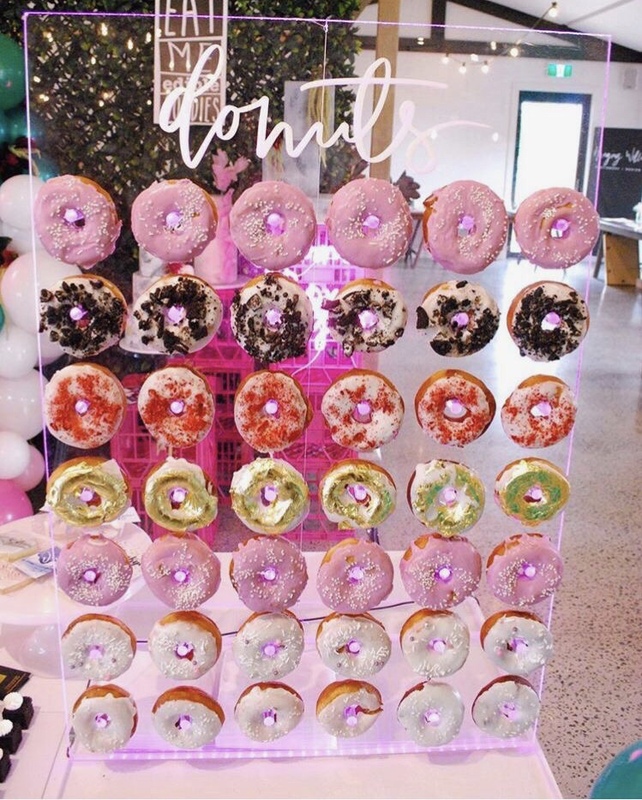 Who doesn’t love a Donut! 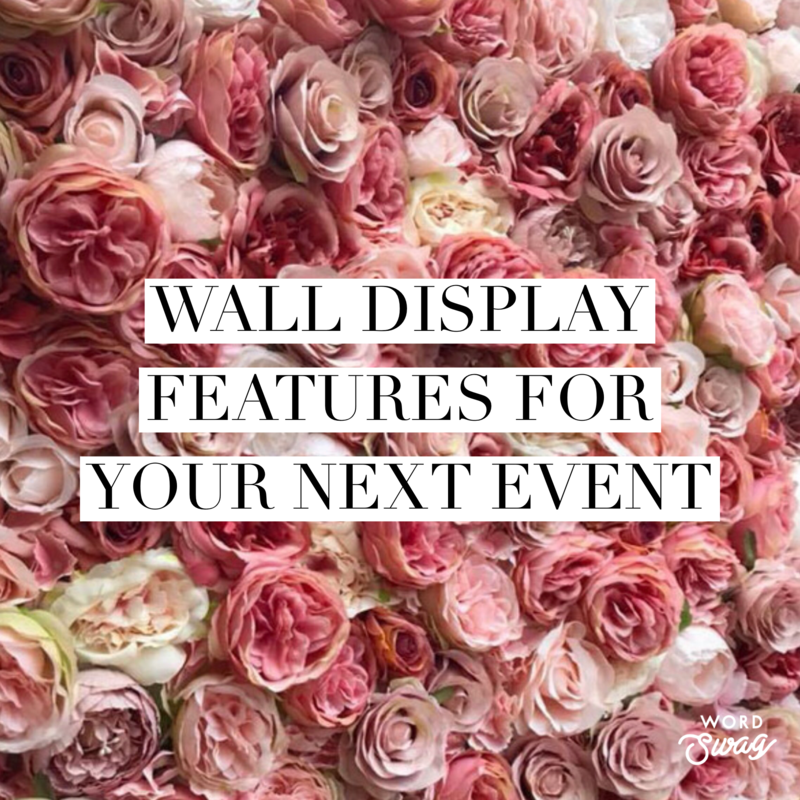 A wall is a great way to display them and it can be coordinated to your event theme and even personalized if you wish. 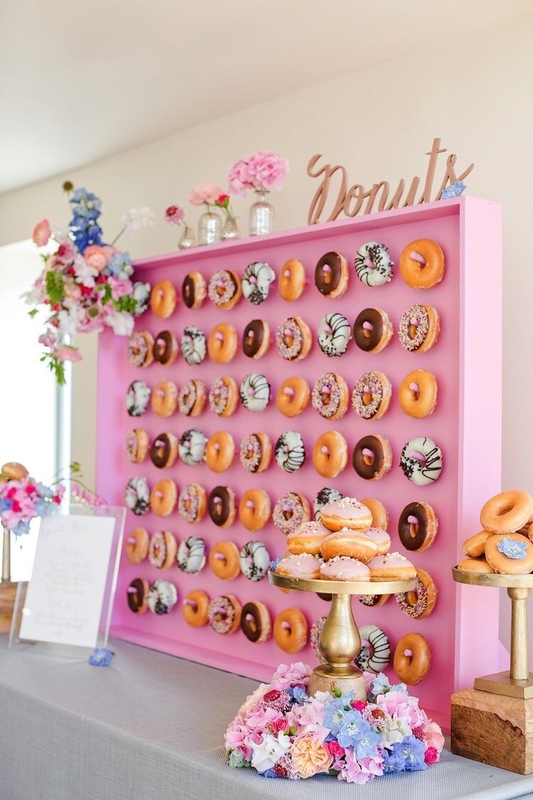 A Donut wall is a great unique alternative to a dessert or cake table and you could also create an interactive element with this where you have a wall of plain donuts and a table set up to choose your own toppings, glazes and sprinkles,you could do the same with Cupcakes instead of donuts as well! 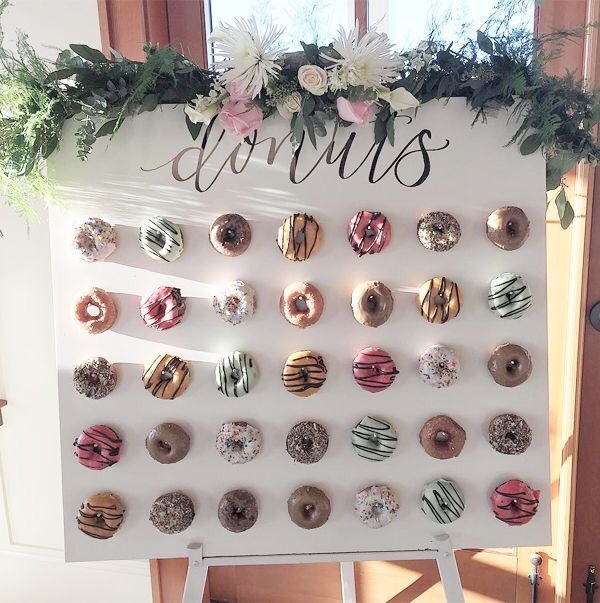 You could also have a personalized element with this and have your guest names , event name or your own name or wording on the donuts, this would be a great way of having a personalized hashtag for your event and sharing this with your guests too! 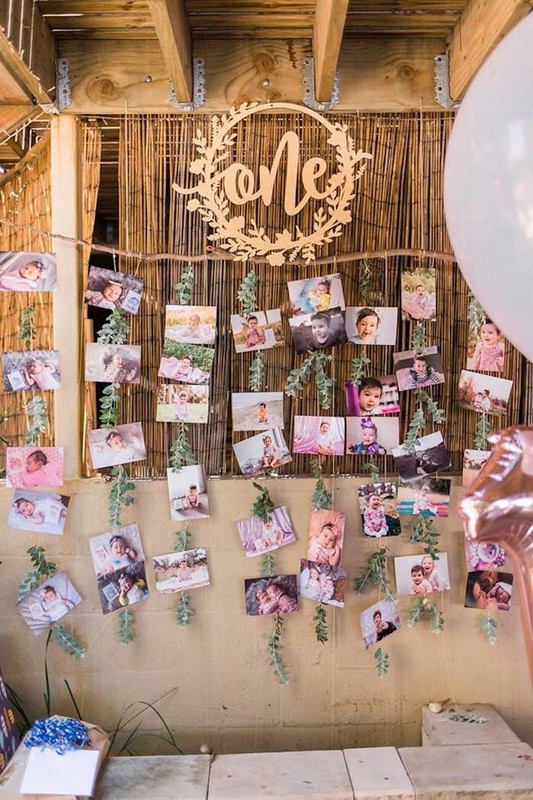 A photo wall is a great way of adding a personal element into your event and also a lovely way to incorporate your memories and those special to you into the celebration. 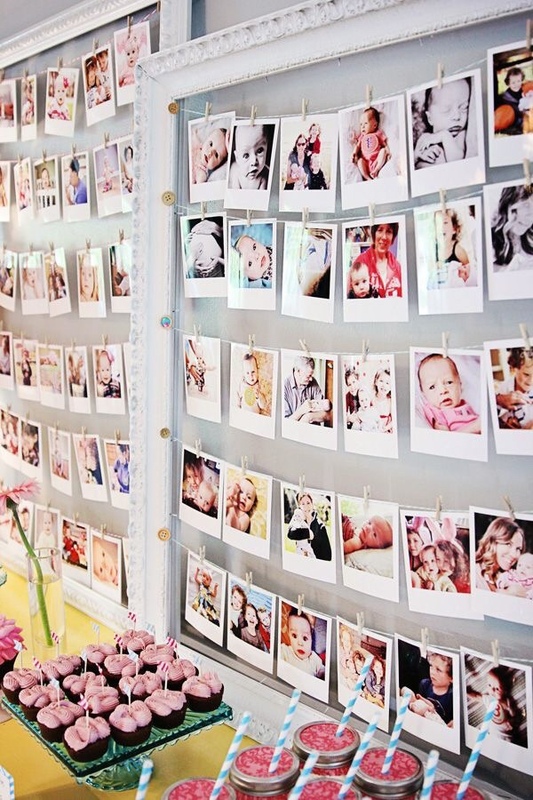 It’s also a great option for a launch party for a brand or product to showcase images of their product or service and create a focus on this. You can do a colour version or black and white or even a funky colour pop style and also accessorise the photo wall with things like flowers,fairy lights and signage or wording making it a real feature in your event.They can also be a great interactive feature in your event – how about having polaroid cameras at your event and guests can take photos during the event and pin them to a blank photo wall ,at the end you will have a wall of memories from all your guests showing your day in all types of different aspects. 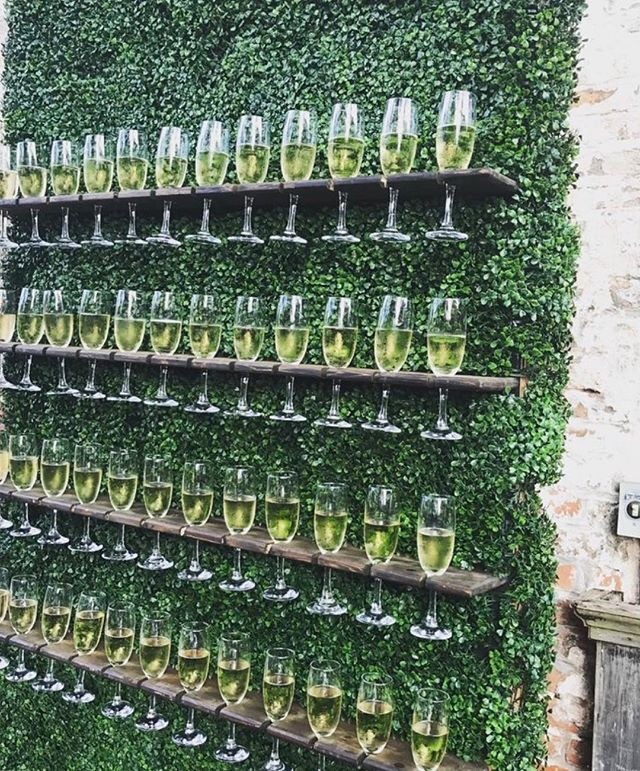 Every one loves bubbles at an event or special occasion and a prosecco wall will definitely be the talking point of your event. Have it setup at the entrance for a unique way to present an arrival drink to your guests ,use it as a great photo backdrop or even as a feature with your food or cake display table. 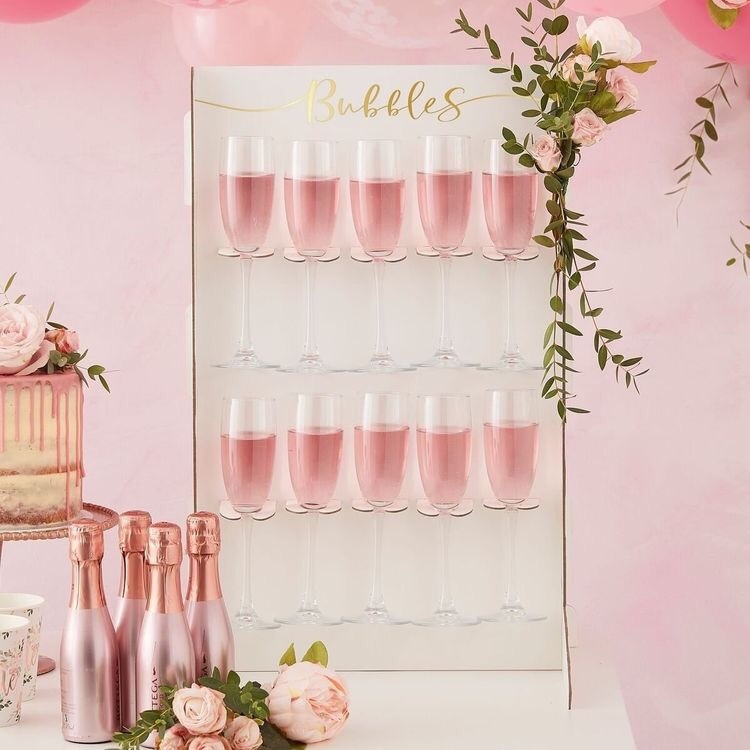 For an interactive element you could also have a ‘pimp your prosecco’ table set up to go with it with different mixers, glitters and pop a balls etc. 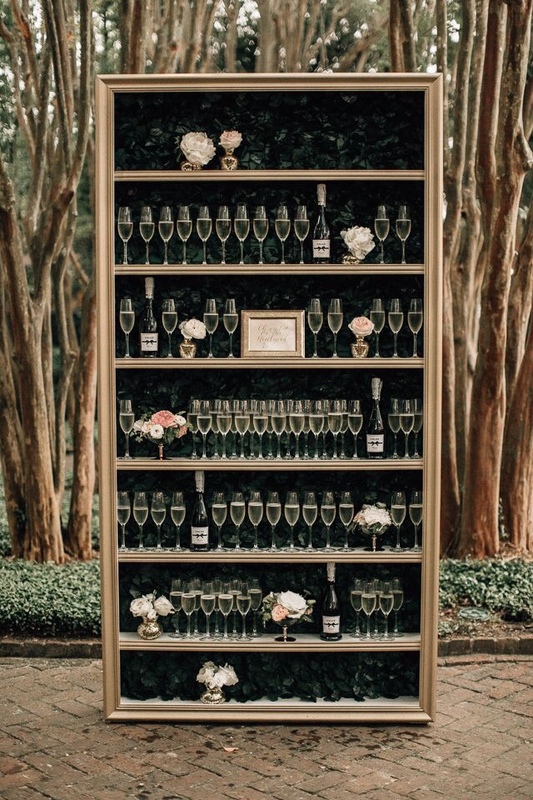 A personalized element could be personalized prosecco glasses in the wall with guests names so they find their glass and have their prosecco poured as they enter, the glasses would then also be your favour or thank you gift for each guest to take away with them too.